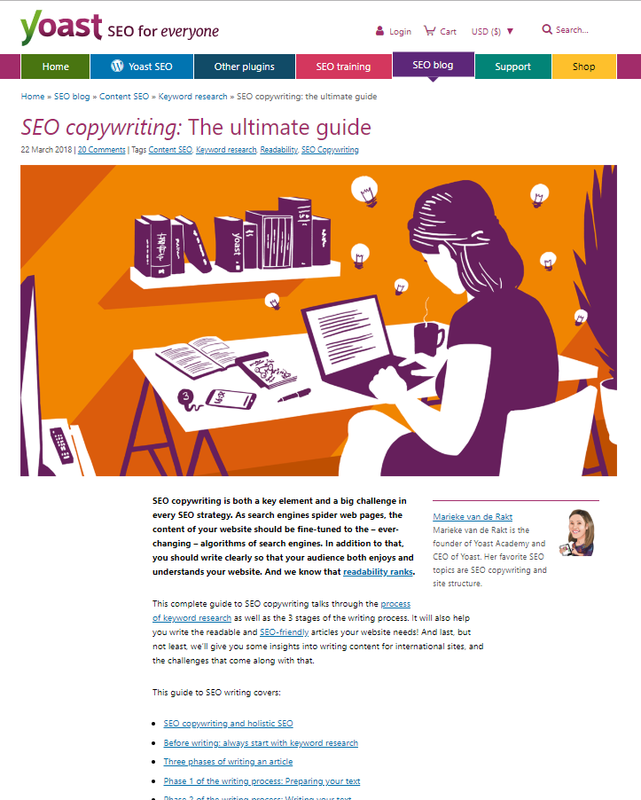 Useful, valuable content for your readers is the keystone of any content marketing strategy. Without content that has worth in your audience’s eyes, you’ll be publishing fluff that no one will care about. The factor here to keep top-of-mind is, of course, your audience. Unless your content is useful to them, it’s not useful at all. With that golden rule in mind, here are some other guidelines for creating useful content that people will want to read and share. 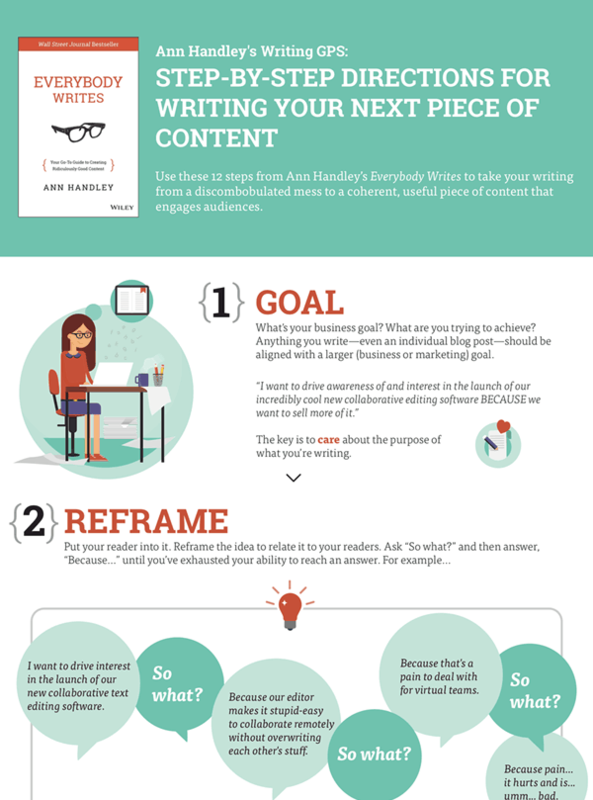 To start, always map your content to clear goals. If your content piece does not advance your content marketing goals in some way, it’s not worth the effort it will take to create, publish, and distribute. For example, say one of your content goals is to rank at least five pieces of content in the top 10 of Google within the next year. That means you need to write targeted SEO content around great keywords. 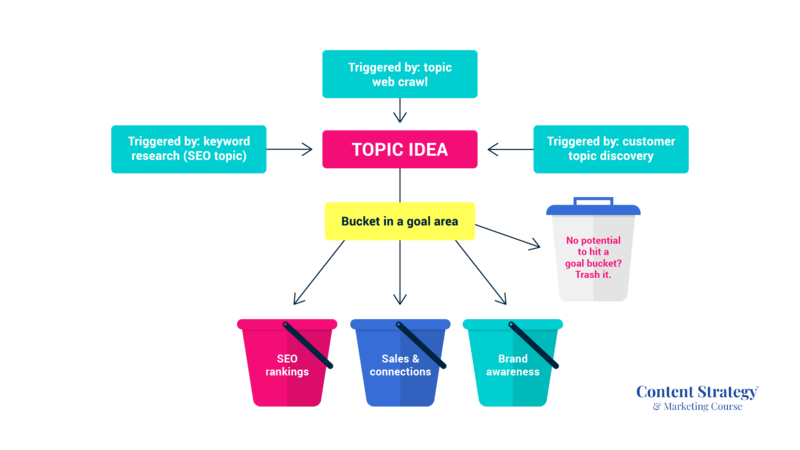 Now, say you come up with a random blog idea – some big SEO news just hit and you want to write about it. However, the topic doesn’t relate to your audience or their search intent, and the possible keyword you could use is too hard to rank for in one year. Toss that idea and try again. It will not help you reach your main content goal, and it won’t be useful to your audience. You need to check both boxes to create truly useful content. 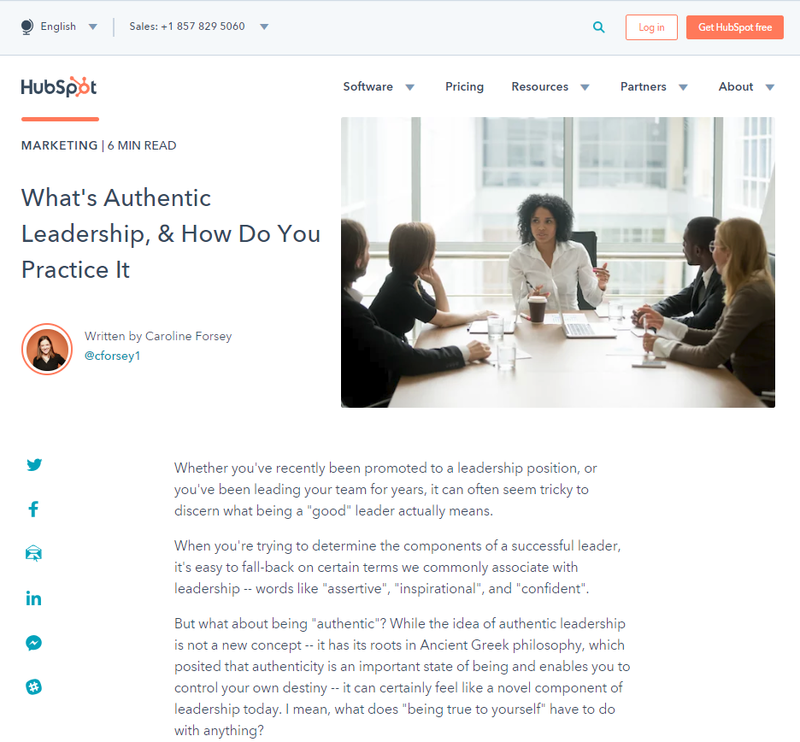 Let’s look at the HubSpot blog as a good example of goals tied to content. On their About page, the company talks about their mission to “[transform] the way businesses market and sell” with inbound strategies. Cornerstone content includes the most important content pieces you will create. 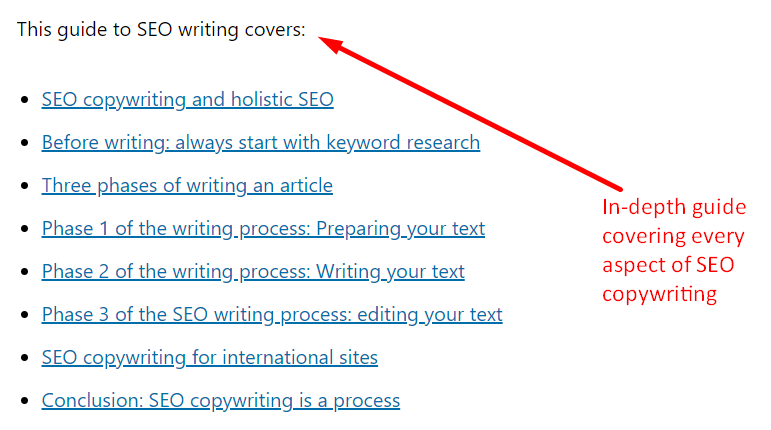 These blogs and articles are the ones you want ranking #1 in SERPs. If you take the time to make these pieces your highest-quality, most in-depth content, they’ll take you a long, long way toward your goals and ROI. To get the most strategic growth out of your cornerstone content, you should preferably write each piece around a strong keyword that could potentially bring in loads of site traffic from Google. If you have lots of different blogs that touch on angles of a single topic, choose the best one to become your cornerstone. Update the post to make sure it’s as in-depth as possible, then link to that post from all related posts (this signals to Google that it’s more important!). It also links out to related content that Yoast has created on the same topic. These pieces are less important, but still worth reading for anyone exploring this subject. Once you have created strong content, you can recycle it and develop moreuseful pieces from that one post. This technique capitalizes on the work you already put into that content piece and gives it increased usefulness beyond the original blog format. For instance, you could pull important quotes from the blog and design quote cards in Canva. 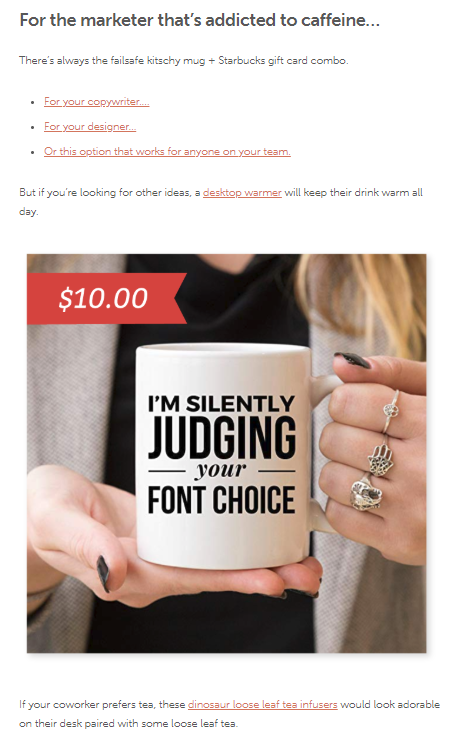 You can use these to add visual interest to your content and break up the text and offer them bundled together as a SlideShare or PowerPoint presentation. 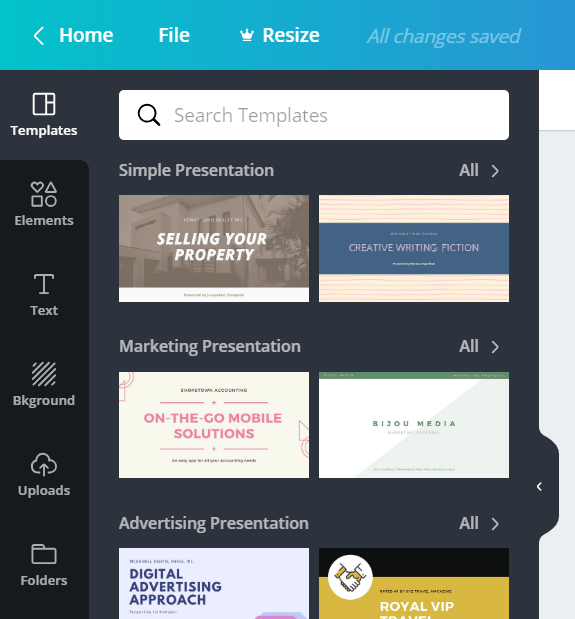 Just log into Canva (creating an account is free) and search for “presentation” to find pre-designed, professional templates you can use. Once you’ve created your slides, it’s easy to upload them into a PowerPoint file or SlideShare presentation. Another great way to repurpose useful content is to create a PDF version of the blog your readers can download and save for later. Lots of programs provide the option to create PDFs from documents, including Microsoft Word and Google Docs. Copy and paste your blog into your program of choice, format and design the text as desired, and then export it. 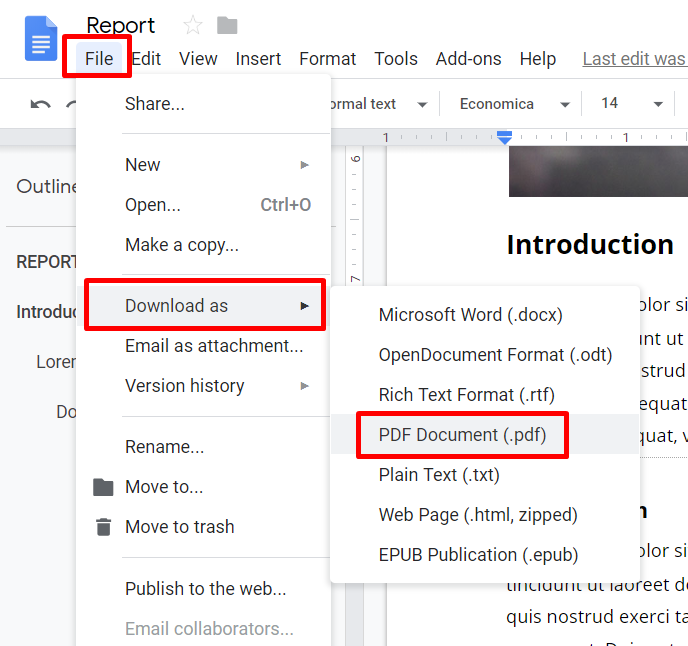 In Google Docs, go to File > Download as > PDF Document (.pdf). In Microsoft Word, go to File > Save As. Choose the location where you want to export the document, then under Save as type choose PDF. Once you have slides or a PDF, you can offer these extras as lead magnets. Or, you can post individual slides on social media with a link to the original blog. These extras are useful for your audience and for you, too. Another useful type of content to create (of which many bloggers and marketers don’t take full advantage) is brand awareness content. This type of content is – you guessed it – all about making sure your audience can get to know you, like you, and trust you. Generally, it tends to be a little more personal than guides, how-to posts, or articles. The usefulness of brand awareness content is not due to its informational value – it’s more about the entertainment or interest it offers. Product/team updates (announcements, behind-the-scenes, interviews, etc.). Stories (successes, failures, reports from conferences, etc.). 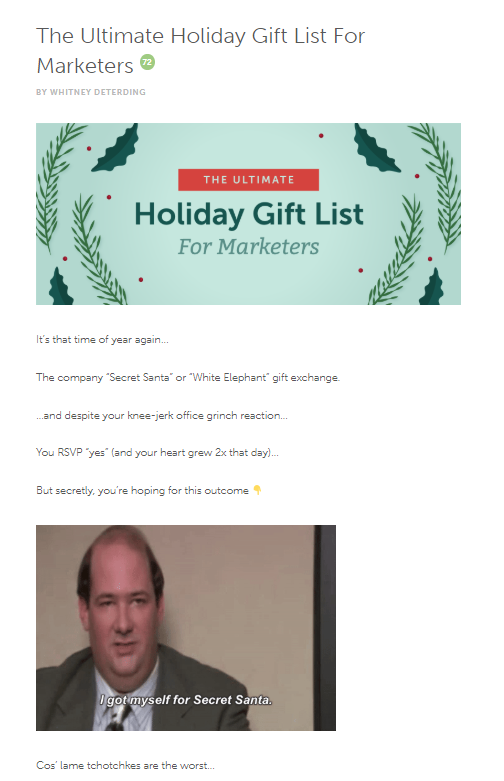 This is a great example of brand awareness content from CoSchedule: The Ultimate Holiday Gift List for Marketers. This one checks a few boxes: It’s seasonal, fun, includes a touch of storytelling, and actually offers some useful ideas. The plus side of this type of content is it’s generally easy to put together and fun to do. Don’t create content just to push it out there. Any type of content you rush, fudge, or slack on when it comes to creation won’t be useful. I guarantee it. Throwing together a blog post without researching keywords and topics, without connecting it to your goals, or without making sure it aligns with what your audience wants to read = D.O.A. Useful content is always vetted, first. It has a better chance of actually going somewhere (traffic, leads, engagement, ROI!) because you put in the research and grunt-work to make it so. Random, fly-by-the-seat-of-your-pants, I-came-up-with-this-idea-30-minutes-ago content is here today, gone tomorrow. No one will remember it a week from now because you didn’t give it its best chance at succeeding. Want to create useful content that people actually care about? To put it simply, if you want people to care, you need to care, first. Put in the strategic research, planning, and forethought that useful content requires, and you’ll get there.